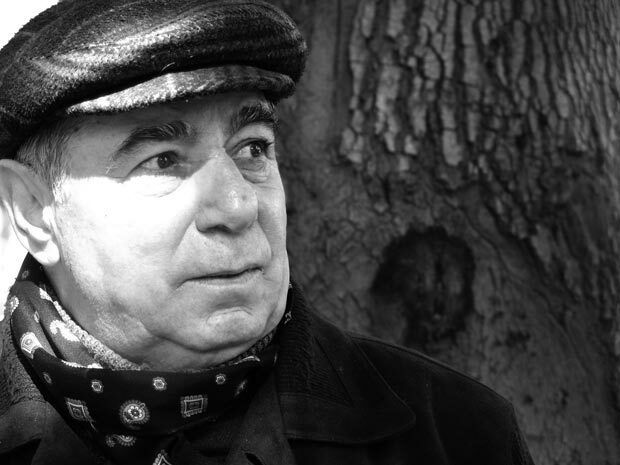 The case against Azerbaijani writer Akram Aylisli, who previously faced charges of hooliganism after being detained at Baku Haydar Aliyev International Airport on 30 March, has expanded to include charges of resisting the authorities with violence. Under article 315.1 of the criminal code, this is punishable by up to three years in prison. The move came following an open letter Aylisli sent to Azerbaijani President Ilham Aliyev. In it, he points to the absurdity of the claim that a “78-year-old heart patient, a weak man” could assault a 35-year-old “stocky athlete”. The writer asked the president to intervene and remove the criminal case against him. “Following [the letter], against all my expectations, my situation rapidly got worse,” Aylisli told Index on Censorship, referring to the new charges. “Also, a new vicious, libellous public campaign against me started in media,” he added. In March, Aylisli was detained for 12 hours at the airport when he was due to participate in an Italian literary festival. He was accused of assaulting border guards and his travel documents were confiscated. “Absurdly and illogically, this alleged incident of punching a border guard happened well after the plane departed and was later used by the border service as an explanation for denying the border crossing before the plane had left!” he told Index on Censorship. Aylisli was once a popular writer in Azerbaijan until 2012 and the publication of his novel Stone Dreams, which tells of the massacres of Armenians in Azerbaijan. His books have since been burned and threats have been made to cut off his ear. Index on Censorship has published one of his short stories, translated into English for the first time, its latest issue.